These were the ones i never wanted to use cause they looked soo amazing why would i wanna use them when i dont have backups? But i loved them soo much i couldnt leave them there just staring at me so i decided one day before work to glue these babies on my nails. Nail Designs straight off the runways! Wear today's hottest nail trewnds with a fast and easy application. When i put these babies on my nails my first impressions were, Gosh they looks so real and professionally done!.. And i put them to test at work.. I got compliments and even a Aussie girl came up to me asking me where i did my nails! I told her they were Nailene's Glue On's and she didnt believe me at first. She was surprised and told me they looked Gorgeous. They lasted on my nails for around 2 weeks with the possible one or 2 coming off now and again and i of course take my nail glue around with me in my purse for touch ups. 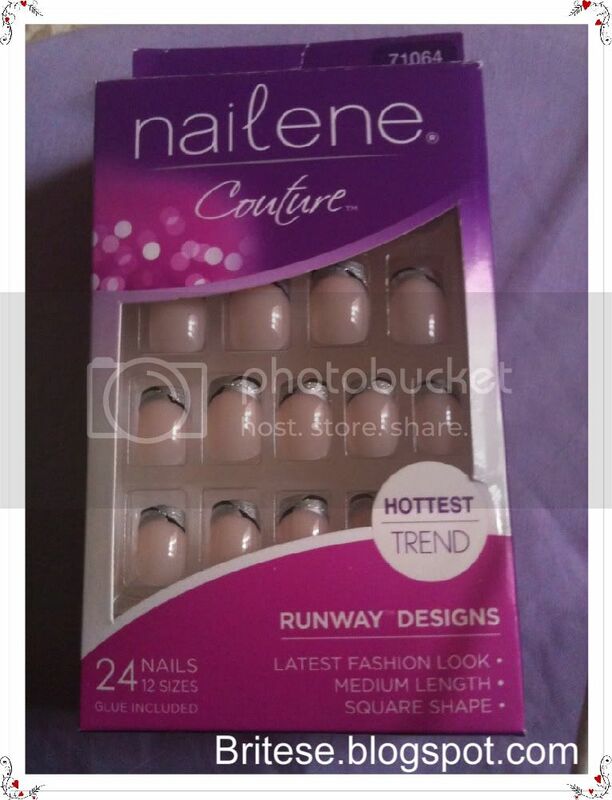 Have you tried any Nailene Products? What is your impressions on them? Lease your Wonderful Comments Below! Interesting review. I saw one of these in the mall and I've been curious to know if the removal hurts and if it damages the nails. 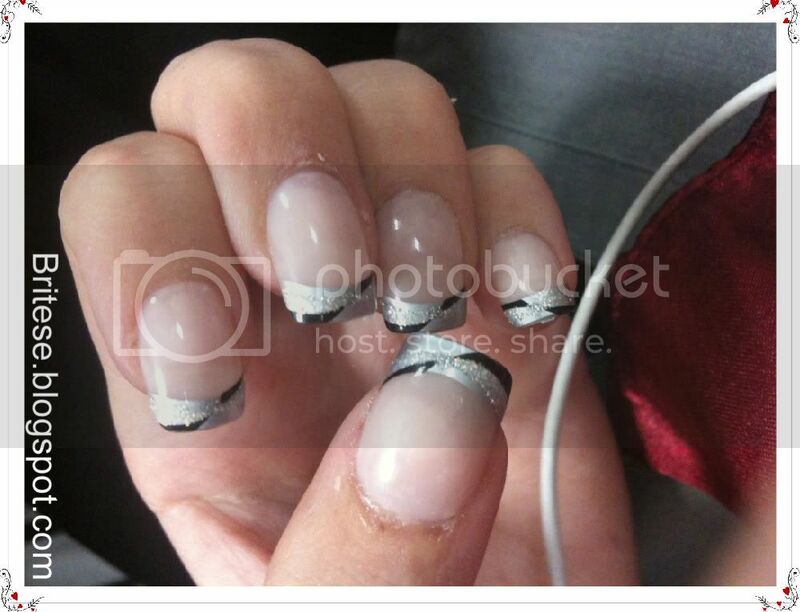 It does look like a real nail though. I have to give it that! Surprisingly these did not bruise not leave glue marks on my nails. If you happen to want them off it wont take long to remove them as long as youre careful.